Legal expert Amir Attaran asked for documents related to human-rights abuses under access to information. He was denied, and complained to Canada's information watchdog. Last week his complaint was upheld - after 10 years. He says the material is so dated now, it's useless. 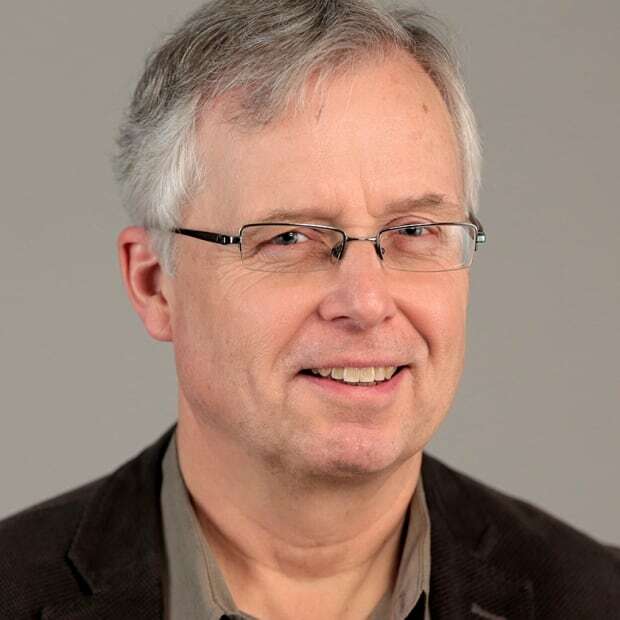 A legal expert who waited a decade for the information commissioner of Canada to rule on his complaint about government secrecy says the parliamentary office should be scrapped because it doesn't work. 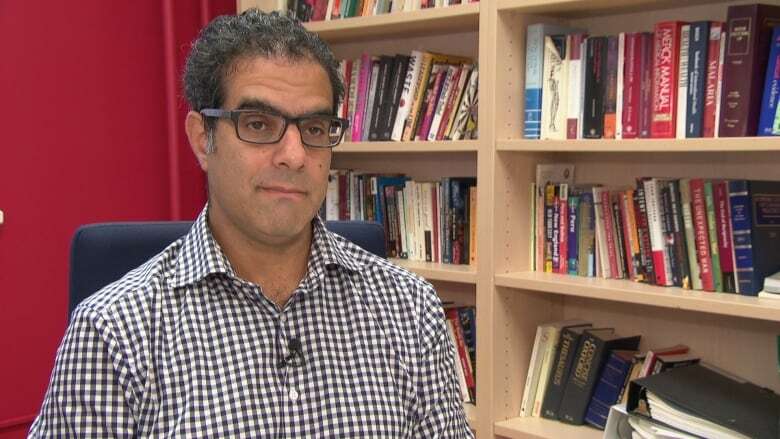 "My take-home lesson from this — the information commissioner should be abolished," said Amir Attaran, a law professor at the University of Ottawa. "We should get rid of it. I just want it gone." On Jan. 24, 2008, Attaran filed an official complaint about the withholding of Canadian reports on human rights in 111 countries, which he had asked for through the Access to Information Act. The act gives citizens and residents access to government-controlled information for a $5 fee. Global Affairs Canada, then known as Foreign Affairs and International Trade, identified 968 relevant pages but withheld key parts, citing 10 sections of the Access to Information Act. The sections allow the government to withhold some information for various reasons — to protect international relations, for example, or to protect material obtained in confidence or advice given to ministers. The information commissioner's office ended its investigation on May 7, 2018 — 10 years, three months and two weeks later — concluding that Attaran's complaint was "well-founded, resolved." In the interim, Global Affairs Canada had released more than 40 additional pages. Attaran's original request for the human-rights reports was made in mid-2007, when he was publicly questioning the controversial treatment of Afghan detainees by the Canadian military under the Conservative government of Stephen Harper. He said the material eventually released is "entirely useless" now, since the information commissioner's investigation stretched through the tenures of three commissioners, three elections, one Canadian war mission and a change of government. "It's a little late for that now." Those who request documents through the Access to Information Act are prevented from applying to Federal Court to assert legal rights until after the information commissioner rules on their complaints. Attaran said he prefers the American system, which has no commissioner but allows aggrieved requestors to go to court as early as three weeks after filing a freedom-of-information request. "What we have here (in Canada) is government saying that even if you have a legal right to information, we won't respect it — and the commissioner is saying, 'That's fine with us,'" he said. "We'd be better off having direct access to court, because the way it works now, the information commissioner in effect sides with government by protracting investigations." An internal inventory of all complaints still under investigation as of April 1, 2018, obtained by CBC News, shows that at least 267 are more than five years old. One of them was registered in 2007-2008 and is older than Attaran's now-resolved complaint. 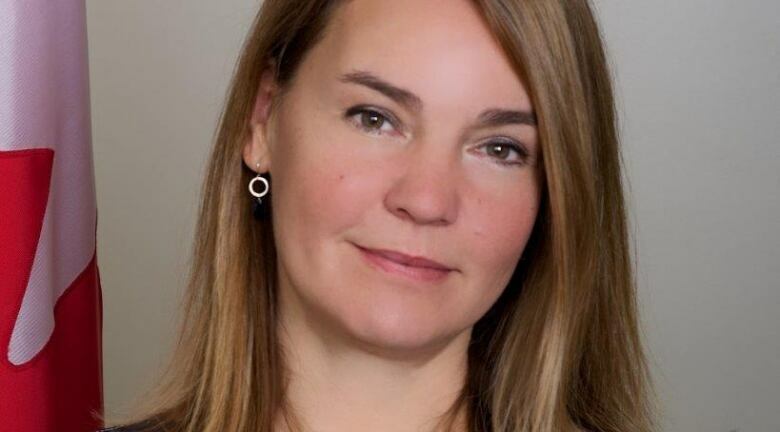 Canada's new information commissioner – Caroline Maynard, appointed in March – told a parliamentary committee last week that her office needs more permanent funding to dig out from under the current backlog of complaints. The office registered 2,600 new complaints in 2017-2018, up 25 per cent from the year before, for a total inventory of 3,489 under investigation. Maynard is getting temporary funding of $2.9 million this year to reduce the backlog, but said she needs an increase in her baseline budget. Maynard's spokesperson Natalie Bartlett said the office cannot comment on individual complaint files such as Attaran's until they are officially reported to Parliament. But she said investigations can take longer based on the volume of records, whether the department co-operates and the complexity of the subject matter. "In addition, an investigation may be put on hold pending a decision from the courts, or if we know that clarity on a specific legal point will be forthcoming from the courts," Bartlett said. The Trudeau government introduced Bill C-58 last year to reform the Act. It includes at least two provisions that Maynard said could further impede her office's ability to complete and rule on complaints. She has asked for several amendments to the legislation, which has passed the House of Commons and is now in the Senate for review. 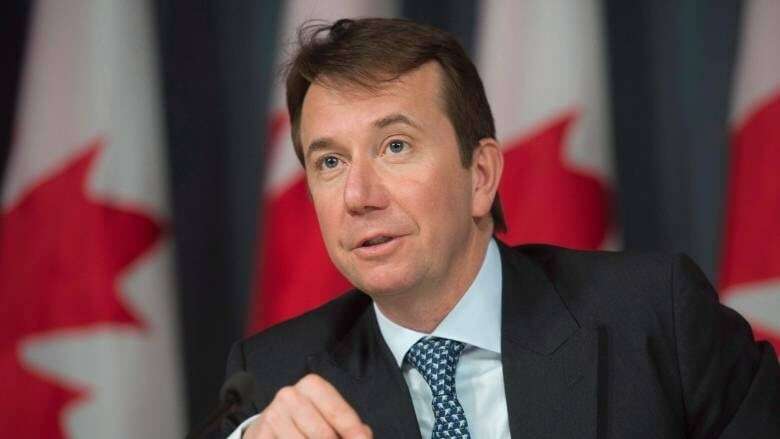 Maynard also has criticized a provision of C-58 that would allow departments to refuse an access-to-information request if the person requesting it fails to provide a precise description of the documents sought. "I agree with the views expressed by First Nations advocacy groups, journalists and historians that these new requirements impose new barriers that would have a detrimental impact on their work and would limit what requesters can ask government for," she wrote on March 22 to Treasury Board President Scott Brison, who introduced the bill. Delays in the release of information under the Act have been growing, as the number of requests increases each year while staffing remains stagnant. Last month, CBC News reported that one person seeking RCMP records was told the processing would take about 80 years.